I really don't think that the 7mm Remington magnum has such bad recoil. I have been using this caliber for 6 years and really don't notice much difference from my 30-06. They do shoot wonderfully flat and have lots of power and energy at further distances. 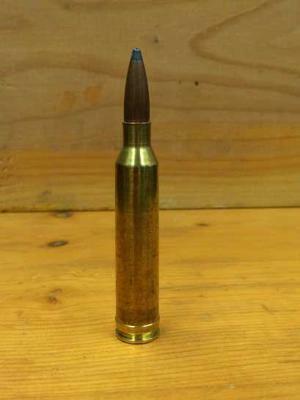 With the right bullet they are just as effective as nearly any of the rifles mentioned. I am slightly above average size at 6'and 200lbs. Knowing the limitations of your caliber and practice with it are the most important elements to success. Browning 7MM Magnum Recoil - Worse than you think! I now have a Browning A - Bolt 7 mag & a Remington 700 7 mag & the kick is not bad, I've even shot a box at the range & wasn't sore but just a very little, However I DO NOT RECOMMEND the BROWNING X - Bolt 7 mag, it WILL KICK the crap out of you, mine one shot knocked my cap off of my head & next shot knocked one leg of my shooting vice off of the bench I was afraid of that gun traded it for the A - Bolt I mentioned above about. I also have a 7 mag BAR no problem with the kick of it either.